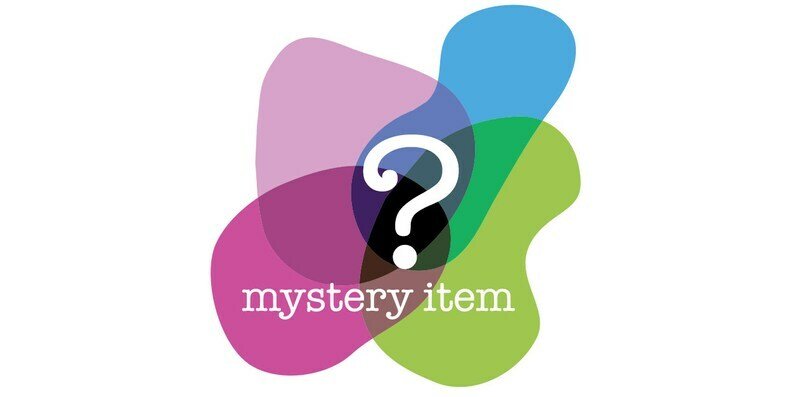 Purchasing a mystery item / one item grab bag is a chance for both of us to win! I save time by not taking photos of everything and listing each item separately. Maybe you can't decide what you want so this is a great way to go. Also, you get a discount on your purchase. I have way too many pieces made now that I will never get all of them listed. Whew! 2. Leave in the purchase notes an aspect that you DO NOT prefer. Some people don't like blue, some don't want glitter, some people cannot wear earrings, etc. If you're open to anything then you can just leave the notes / comments blank. Any of these items could be a bracelet, a pendant, earrings, a ring or a necklace. Whatever it is I am sure you will love your item. Most of the pieces are hand painted, there are a few that are vintage cabochons but they are the pricey rare type. 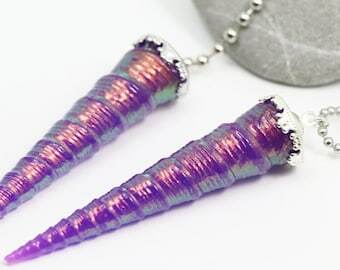 This would make a perfect gift if you want to give someone something special but don't have the funds to spend a lot. *The second photo just shows some examples of what is in my mystery item collection. You are not guaranteed to get a specific piece.